We invite you to contact us today to discuss your dental care. Please don't hesitate to call us at (303) 776-1480. 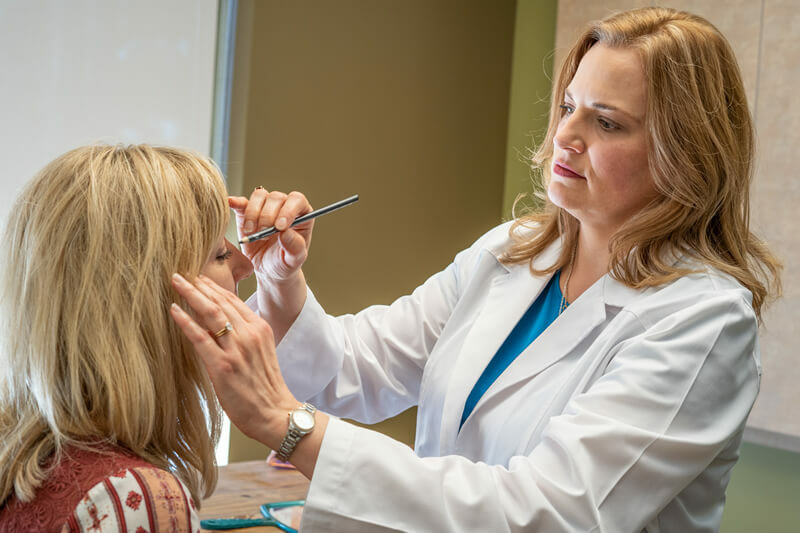 Dr. Amy Farmer has almost two decades of experience creating personalized dental treatment plans for her guests in Longmont and surrounding areas, who range from young children to older adults. Dr. Farmer believes that for every patient, there’s a solution for a brighter, healthier smile, and she accomplishes this using the latest dental technologies. Whether you are looking to check your dental health, fix a painful or unsightly problem such as a cracked or chipped tooth or achieve a whiter, straighter smile, Dr. Farmer will create a treatment plan tailored to fit your needs and meet your expectations. Always love coming to get my teeth checked up on! Best practice I have been to! Thanks so much! 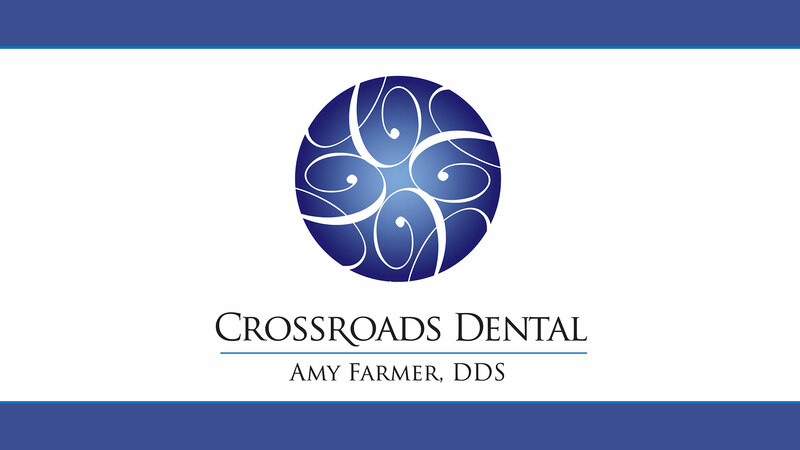 Dr. Amy Farmer has been an excellent Dentist! Her staff is always top notch. I highly recommend them. I was not happy after rough handling by my previous dentist and decided to try Dr Farmer. Best Dentist I have seen in years. Dr Farmer and her staff is top notch! Her office is gorgeous and definitely does not feel like a typical dentist office. Dr Farmer and her staff are professional, caring and very knowledgeable. I highly recommend Dr Farmer for all your dental needs. I have been seeing Dr. Farmer for many years and have always been happy with the five star treatment from her and her staff! Best Dentist I have ever found! Want to look and feel younger with BOTOX Cosmetic injections? We offer age-defying injectable treatments at our Longmont, Colorado office. Dr. Amy Farmer is pleased to offer her guests Botox® and Juvederm® facial esthetic treatments. As a member of the American Academy of Facial Esthetics, Dr. Farmer is clinically trained and experienced in the art of these nonsurgical treatments, which can be used to smooth fine lines and wrinkles for a more youthful appearance, or for headaches and facial pain that is sometimes caused as a result of clenching and grinding teeth. Longmont patients love the results from Dr. Farmer injectable beauty treatments.